Sackville Tower: A picture is worth a thousand words…….. The following article is the transcript of a talk by Jeremy Mustoe, Chairman of the Brighton Society, to the Regency Society Tall Buildings Debate, October 2016. An abridged version first appeared in the Brighton Society newsletter dated Feb 2017. I’d like to make 3 points about tall buildings. First point One tall building may be acceptable – but once one is approved it generates a rash of similar applications, and before you know where you are, you’ve got a conglomeration of tall buildings. Difficult to stop – but as any smoker will tell you, the best way to stop is not to start in the first place. Second point Conglomerations of tall buildings can overpower the landscape, block views, overshadow important public amenities, streets and parks, or have a detrimental effect on Conservation Areas and other historical assets. Third point I am convinced that tall buildings are generally not the best answer to creating high density housing. High density does not equal high rise – high density low rise is a far better alternative. I’ll show you what I mean in a minute. When I was a student at the Cambridge University School of Architecture back in the late 1960s, Sir Leslie Martin who was Professor of Architecture at the time, set up a research department called the Centre for Land Use and Built Form. This was at a time when Councils up and down the country were tearing down high density terrace houses and decanting the occupants into new tower blocks on desolate estates. 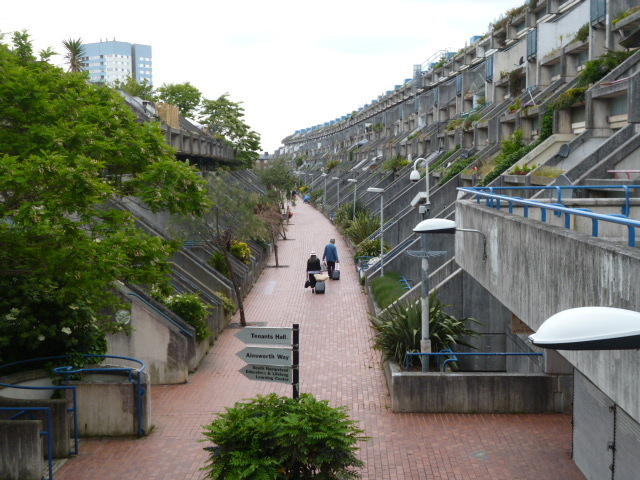 Even then, stimulated by books like Jane Jacob’s Death and Life of Great American Cities, and the return to the streets movement, there were concerns about whether tower blocks were the right solution to the housing problem, and whether they provided suitable accommodation in which people, families and communities could live and thrive. Many of these tall Council blocks all over the country have since been demolished which rather speaks for itself. It’s a discredited model really. Anyway, back to Cambridge. The research being carried out there looked at how geometrical forms could help architects and town planners to come up with solutions which made the most efficient use of land resources, both in the design of new communities – at the city scale to avoid urban sprawl, the design of new communities and open spaces, and to the design of new housing too. It promoted low rise against high rise – bringing people back down to earth so to speak. 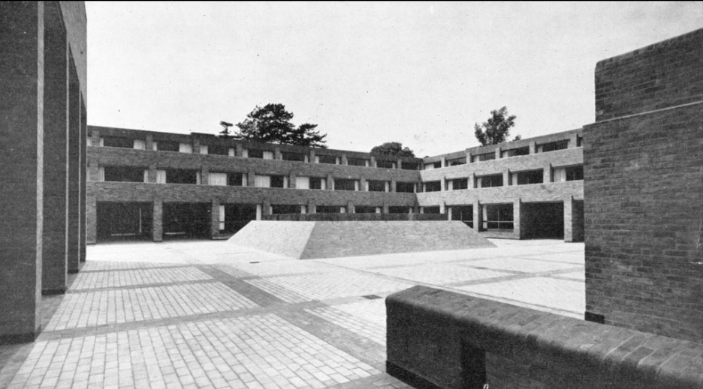 Building around the perimeter of a square was the most efficient way of providing high density accommodation enclosing a public open space, a principle illustrated by Sir Leslie Martin and Patrick Hodgkinson in the design of Harvey Court for Caius College Cambridge. 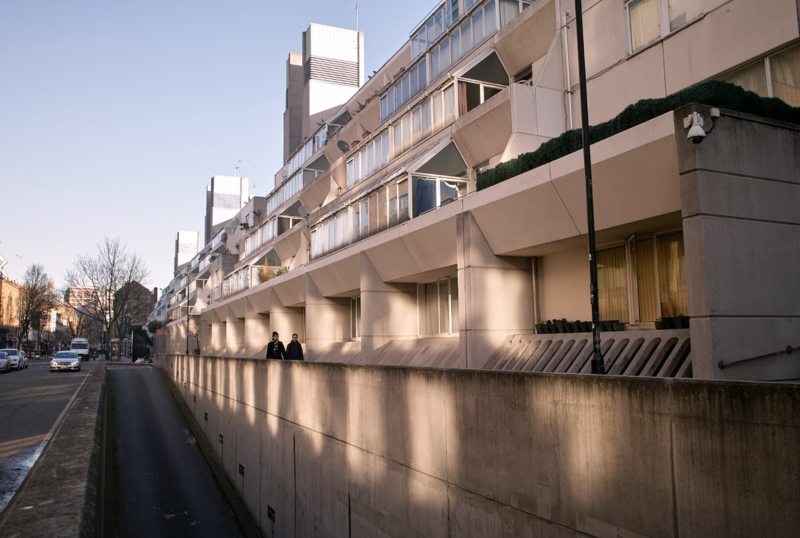 At the same time in Camden, Neave Brown was designing high density, low rise projects such as the Alexandra Road Estate (now Grade II* Listed), and Patrick Hodgkinson, (who worked with Sir Leslie Martin on the design of Harvey Court, above), was producing designs for the low rise, high density Foundling Estate, (now called the Brunswick Estate). This was also in Camden, and has also been subsequently Listed. So the concept of low rise, high density is far from new. 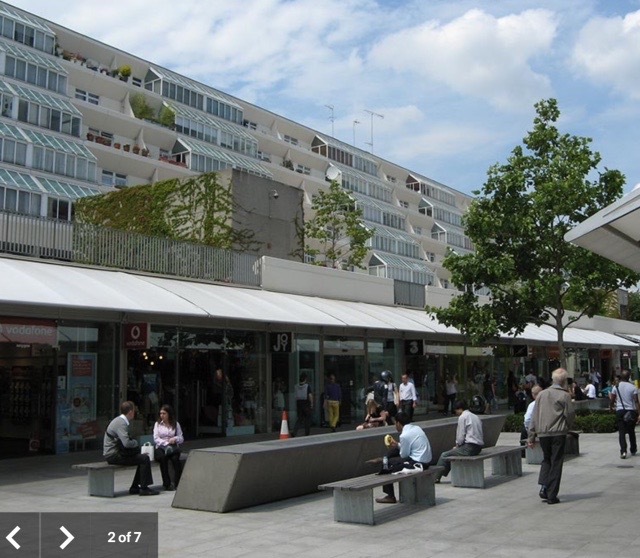 The reason why tall blocks are still the developer’s favoured model is related far more to the profit motive than it is to providing decent housing for families with ready access to outdoor space, and to creating healthy relationships between individual residents and the community – which tall buildings most certainly do not. I’d like to show you two examples – one theoretical and the other based on the application of these philosophies to a real situation. 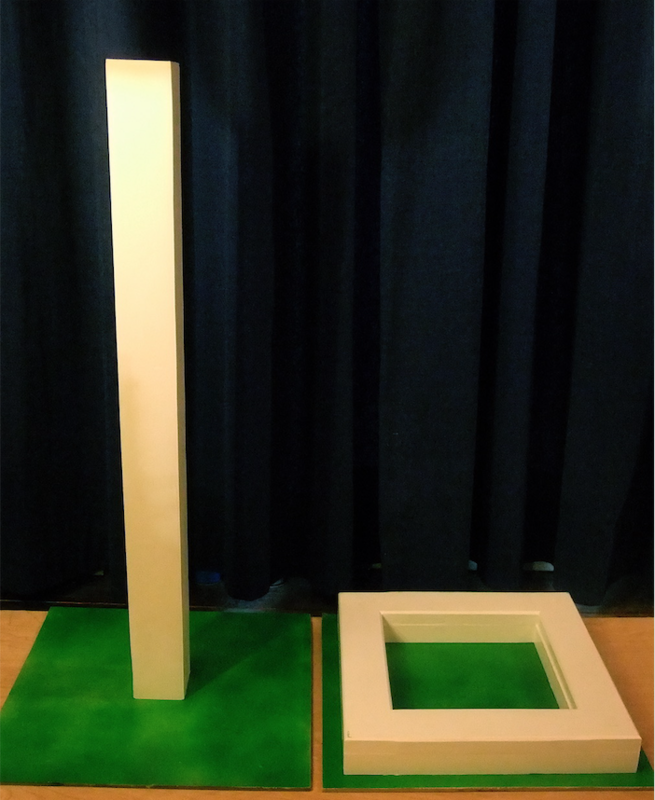 On the left is a tall building – a very tall building. 60 storeys high. To give you an idea of scale, the floor plan at each level is similar to one of the three towers in the current proposal for Anston House – about 240 sq.m. The height would be 180m – that’s six storeys higher than the top of the i360. It would provide about 180 flats. On the right is exactly the same amount of accommodation, the same density, the same number of flats, the same size site – but this is at 4 storeys. You don’t need tall buildings to get high density. Second example – application of the theory to a real situation. Five years ago the first proposal for developing the Anston House site was made. 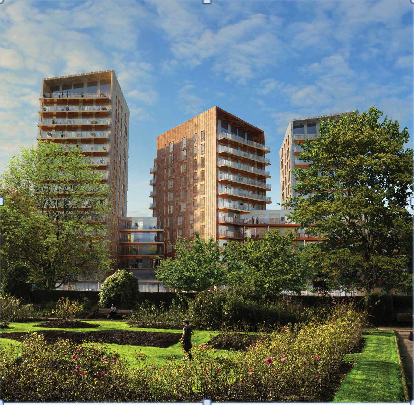 This you may recall, proposed twin towers, one of 15 storeys and the other of 12 storeys. These created major overshadowing of the Rose Garden and the Rotunda café. We decided to carry out a feasibility study applying the principles I had learned at Cambridge to see whether a low rise, high density solution was possible. 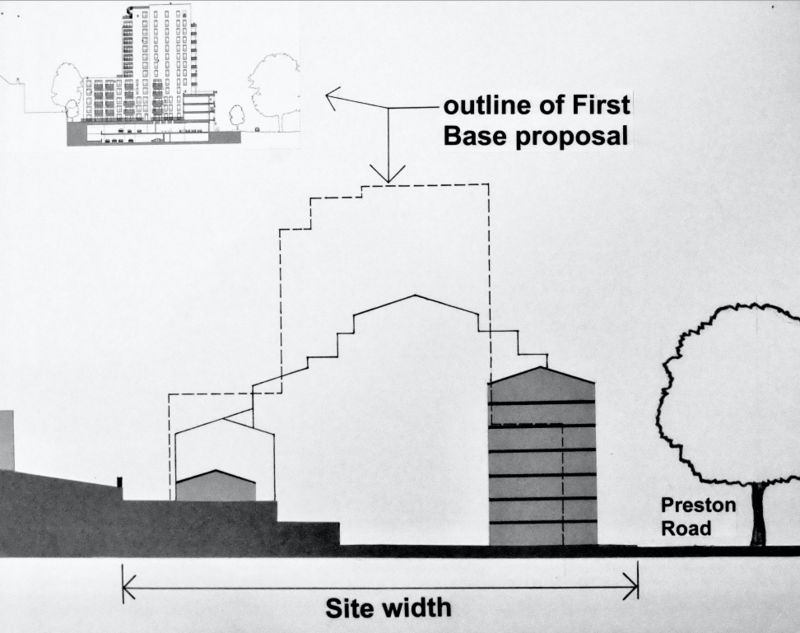 That first Anston House proposal was refused planning permission but it was followed by another high rise proposal from developers First Base, this time with three towers – see the illustrations above. The layout shown below is the result of our studies. 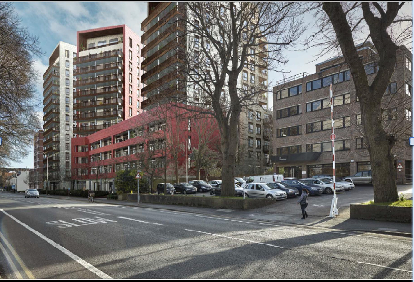 We came up with a figure of 236 flats This compares to the 231 flats in the first Anston House application, and 229 in the First Base proposal. The alternative layout is based around two courtyards. It has a 7-storey frontage to Preston Road and Preston Park to the east. Three wings running east – west gradually step up to a maximum of 10 storeys in the centre of the site. See the section below. On the western side adjacent to the gardens of the Dyke Road Drive properties it steps down to create a very low building comprising only three and one storey elements. 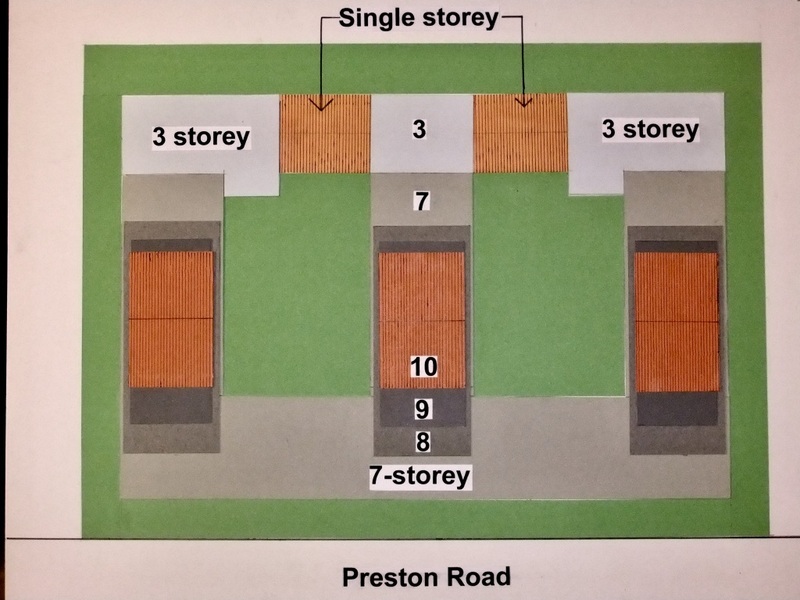 We think this is a far more sympathetic solution which has far less impact on the listed Preston Park to the east and the rear aspect from the houses on Dyke Road Drive to the west. The density is 388 dph – a very high figure by any standards. To give you an idea of how that compares to existing buildings in the city, that figure is more than twice that of the 11 storey blocks of flats on the western side of Grand Avenue, Hove, which have a density of 184 dph. Surprisingly, even more dense than that are the 2-storey terrace houses with small gardens of Hanover which are 203 dph. (B&H Urban Characterisation Study 2009). And even higher is the most densely populated neighbourhood in the City which is the area between Western Road and Lansdowne Road in Hove, bounded by York Road to the east and Lansdowne Street to the west. At 315 dwellings per hectare this area is (outside London), the most densely populated area in the South East. (B&H City Snapshot Summary of Statistics 2014). And that whole area is virtually all comprised of buildings which are no more than 5 – 6 storeys high. 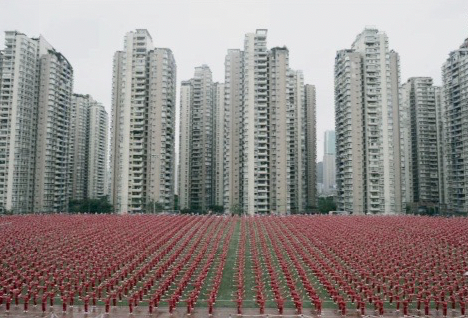 Moral of the story – you don’t have to build tall buildings to achieve high densities. The Brighton Society: aiming to conserve and improve the amenities of Brighton and Hove.